For many, the idea of senior living is a last resort when you can no longer care for yourself and you have no one else to turn to. However, senior living has changed a lot from what it was years ago, and today it has become a vibrant community for those who are ready to move on to the next phase of their lives. Here is a look at the biggest fears about senior living and the truth. People think there is nothing to do but sit around in senior living, but that is seldom the case. There are numerous activities one can enjoy in the community as well as outings and excursions to keep residents active. They can learn a new hobby or pick up an old one and socialize with others near their age. Quality senior living communities provide the best staff who do the best job possible and genuinely care about the residents. They will be the first to notice if something is wrong and will work to maintain a higher-quality of living regardless of your condition. The cost of senior living may be daunting, but you also have to think about the expense of maintaining a home, especially as you get older and are no longer able to do things on your own. 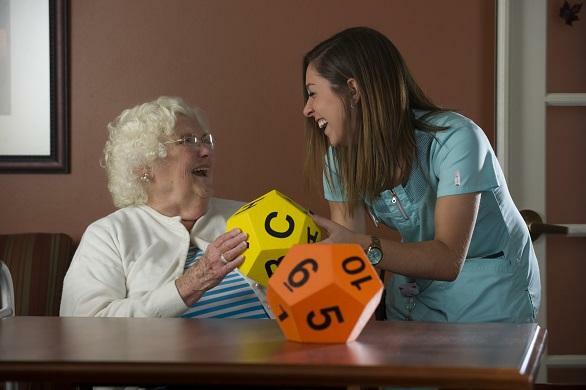 Many times, the cost of senior living is close to or even below the cost of staying at home. Many people fear losing their independence when they move into senior living, but this is far from the case. In fact, senior living communities can help you maintain your independence by helping you only with those tasks that have become too difficult for you to manage. With good care, you may feel even better than living on your own and more able to handle your own routine. For someone who has done what they want when they want, the idea of moving to a senior living community can seem like giving up control over their life. While the person will receive help when it’s needed and may have rules to follow for safety and well-being, they will also have opportunities to make their own decisions. 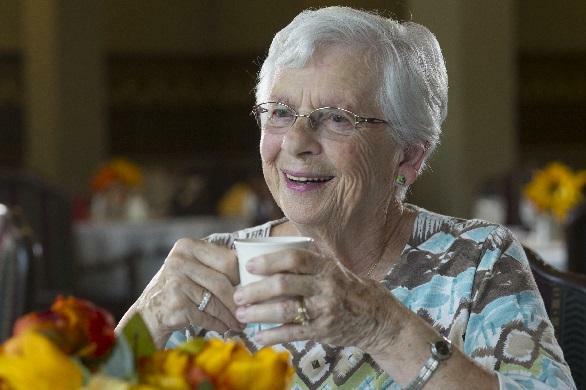 It’s not uncommon for people to equate senior living with being sick and dying. A common fear is that once they move, they will become sick and die sooner than if they were still living at home. This is a misconception that is the opposite of reality. With meals prepared specifically for your age group and exercise classes available, you may be in better health than when you were living on your own. Once a senior is safely “tucked away” in a senior living community, they worry that family members will go on with their own lives and forget about them. What often happens is the family now can interact in their proper roles instead of being caregiver all the time. The senior may also develop new friendships with other people their own age in the community, which can brighten their days and give them something to look forward to. Moving into a senior living community is a phase that many elderly people must take at some point in their lives. This doesn’t have to be a time to dread or fear. Instead, it can be looked forward to with anticipation as a new chapter begins.